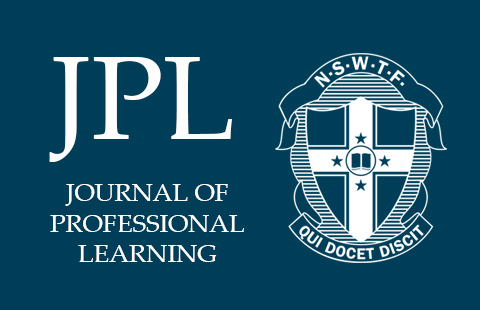 In this edition, the JPL introduces the new K-6 Geography syllabus and a framework for teaching writing in Science, as well as advice on playing with music in all primary classrooms; the role of the modern teacher-librarian is explored; and how to prepare a toolbox to improve teaching time when moving between several classrooms in a day. This semester also draws together some big ideas about teaching, with Lawrence Ingvarson making the case for what is needed to attract and retain the best and brightest in our system and Penny Russell reflecting on her passion for history and teaching. Peter Johnson gets to the pointy end of devolution with a word of caution for principals and our system.